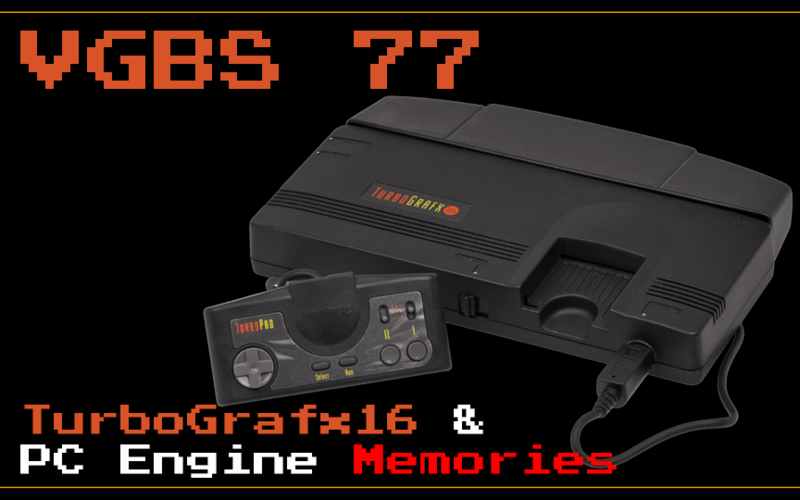 We talk about one of our favorite non-Nintendo consoles of all time…the TurboGrafx-16 and it’s superior Japanese brethren the PC Engine. Come Join us for the great memories! The Newest Book Kickstarter by Hagen’s Alley! Neutopia II & Lords of Thunder Sealed!